I was afraid for the longest time. I never wanted to admit that I was a trans woman. I had my own internal transphobia. In fact, when I encounter new people and the subject of my trans identity comes up, usually the first question they ask is, "When did you know you were trans?" 21 Transgender Stars, Creators Sound Off on Hollywood. 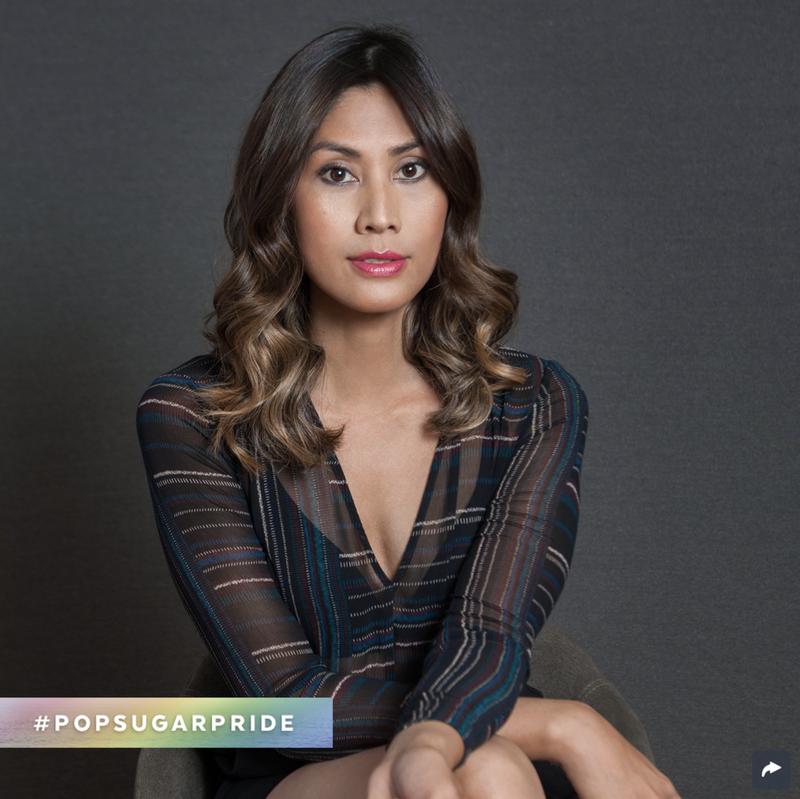 Trans actress and producer Rain Valdez (Transparent) was seated in front of a camera in The Hollywood Reporter's Los Angeles offices for an interview about trans representation in entertainment. Rain Valdez joins Trace Lysette, Alexandra Billings and Alexandra Grey for the cover of Gay Times UK. 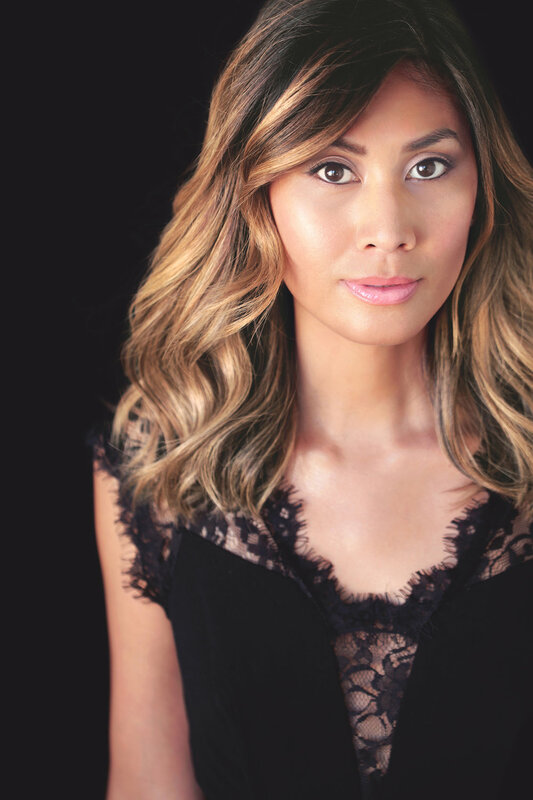 Rain Valdez is an out and proud transgender actress and award-winning filmmaker. 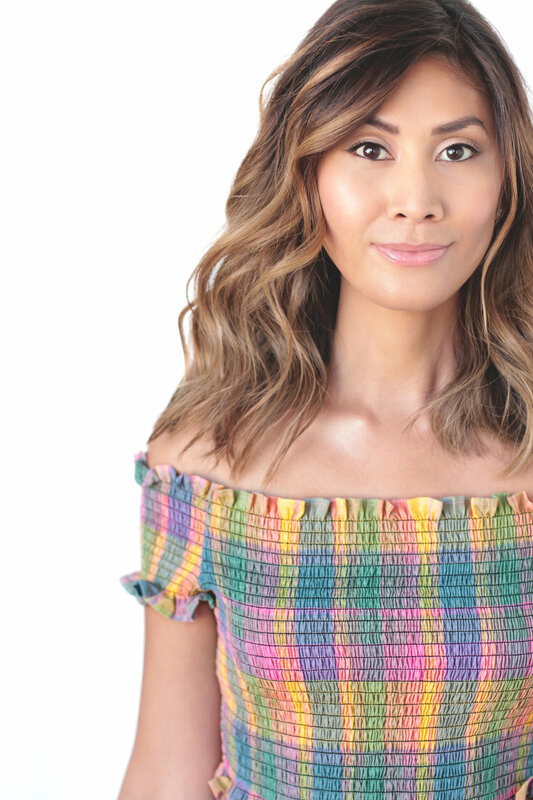 She played ‘Coco’ in season 2 of TV Land’s Lopez and doubles in Amazon's Transparent as Miss Van Nuys on screen and a Producer behind the scenes. Valdez’s rom-com short Ryans, which she starred in and co-created with Natalie Heltzel, screened in over 15 film festivals worldwide after premiering at Outfest and won the Jury Award for Best North American Short. It is available on Seed & Spark and RevryTV. Rain, alongside Natalie has been named as one of Outfest LA's Next Generation of Filmmakers. Her genre short film, Hexed, premiered last summer at Outfest LA Film Festival and is also streaming on Revry.TV. Rain just completed Ryan Murphy’s Half Initiative directing program. She recently starred in a half hour comedy pilot directed by Paul Feig for Freeform TV, and also just completed showrunning and starring in Razor Tongue, a web series she wrote. As busy as she is, Rain is still a dedicated mother to her two beloved dogs.